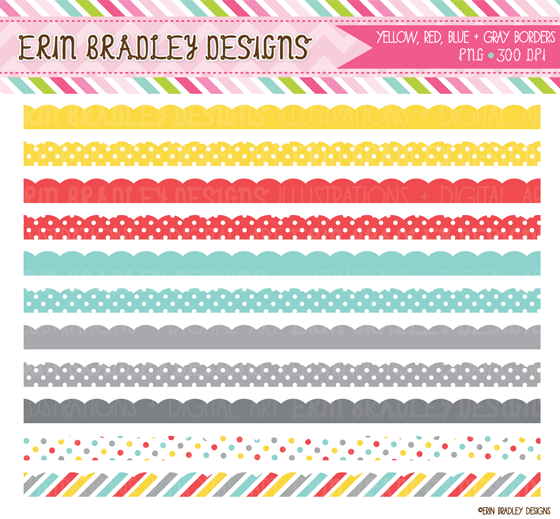 Erin Bradley Designs: New Blue, Yellow, Red & Gray Designs PLUS a Christmas in July Sale! 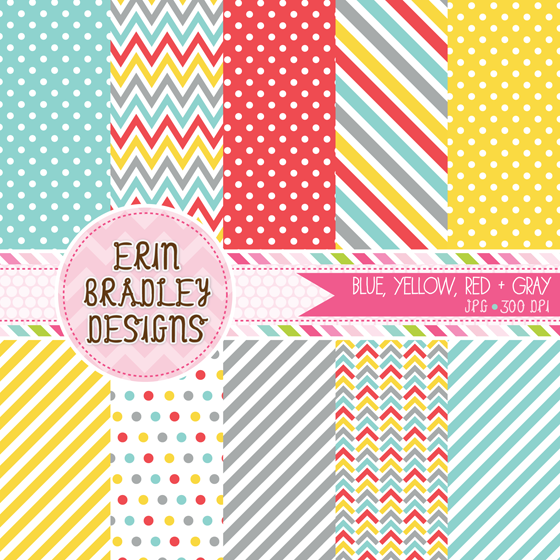 New Blue, Yellow, Red & Gray Designs PLUS a Christmas in July Sale! Happy Friday! 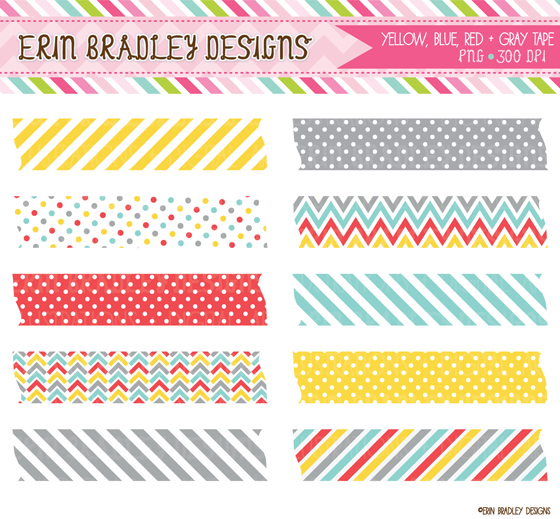 New this week are washi tape, bunting, scalloped borders and digital paper graphics in blue, yellow, red & gray. 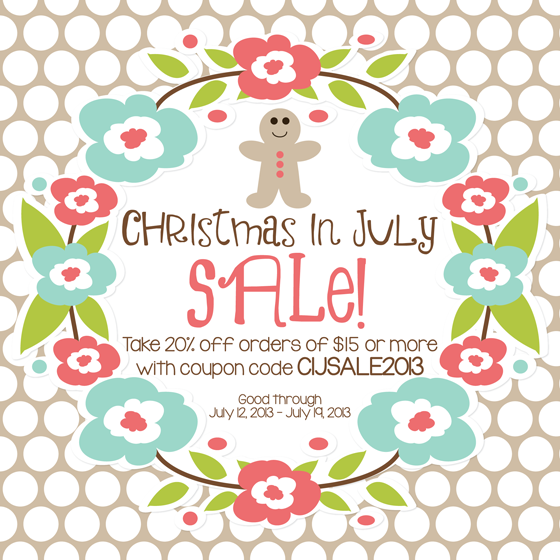 Also how about a little Christmas in July sale? 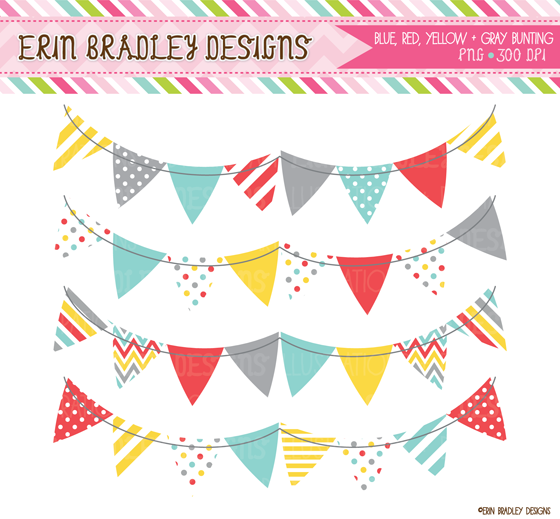 Please use the discount code of CIJSALE2013 starting now and good through next Friday, July 19, 2013 to take 20% off orders of $15 or more at Erin Bradley Designs. Please note the coupon code MUST be applied at the time of purchase to be eligible. Refunds cannot be given to coupons that have been misapplied.